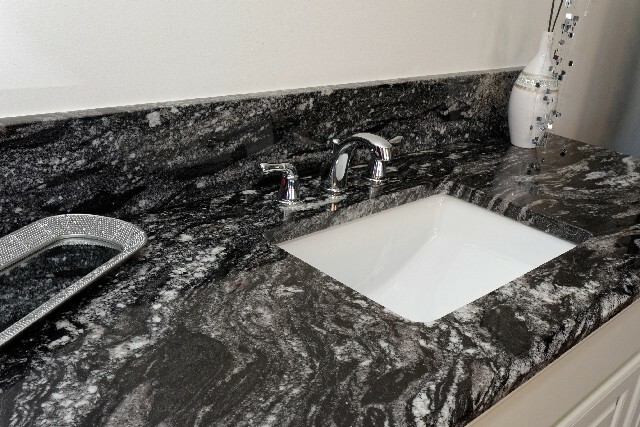 Marble Granite Direct specializes in custom kitchen and bathroom remodeling in Denver and the surrounding communities. 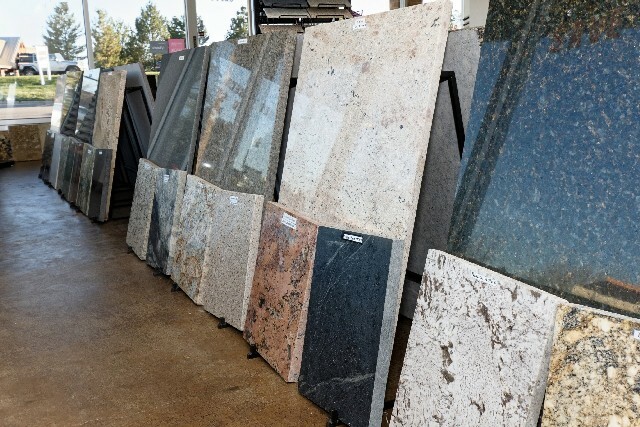 Whether you're doing a complete kitchen or bathroom remodel or only need a granite remnant for a vanity countertop, we have what you need and we'll treat your home like our own. 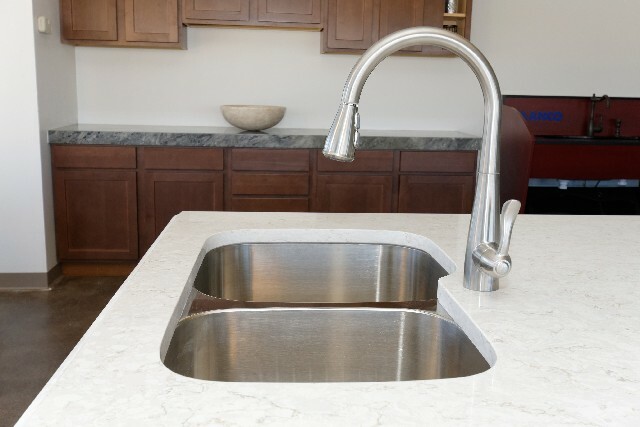 Please ask us about our PERMANENT, MAINTENANCE FREE STONE SEALER. 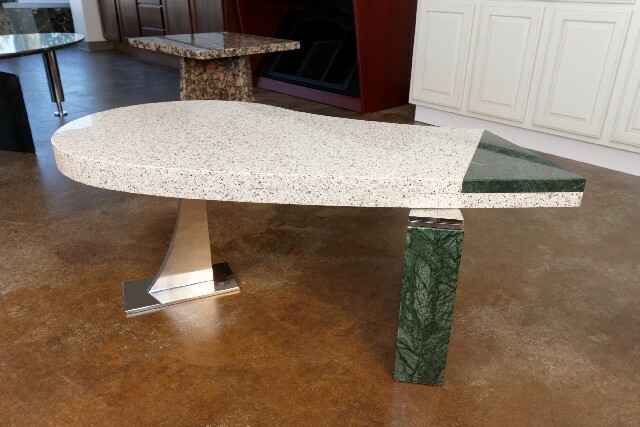 Our showroom is located on the Northeast corner of South Holly and Country Line Road.